The Cloud shouldn’t be complicated. The technology should free you to focus on growing your business, rather than be an barrier to success. Traditional Cloud solutions require one vendor for software, and another for implementation. A separate contract for payroll, and yet another for support and maintenance. Finally a cloud solution that says good-bye to the complex cloud. And hello to Complete Cloud – for an end-to-end Modern Human Resource solution that supports your growing business. No hidden fees, no gotcha prices, no complicated contracts. Just a Complete Cloud experience. 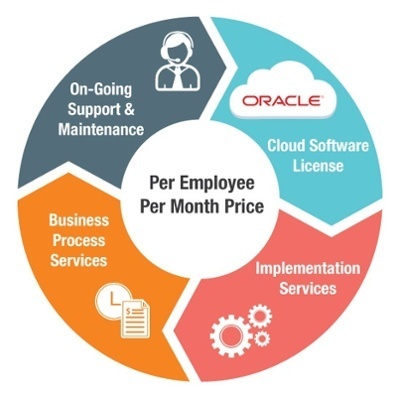 Download Case Studies to learn how companies like yours have successfully migrated their Human Resources with HCM, Talent Management, and even Payroll in the Oracle Cloud! Or if you’re ready to see how the Cloud can transform your business, contact us for a Demo today!